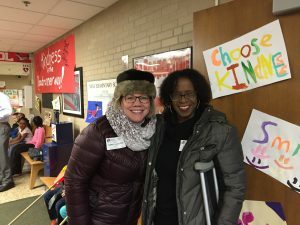 It was an honor to be invited to greet Neill Elementary students on Jan. 30 as part of the Great Kindness Challenge to address bullying nationwide. CCX-News reporter Sonya Goins joined me and reported on the event. What a fun way to start the day!